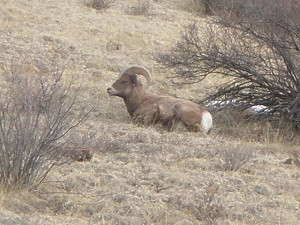 Colorado wildlife is very diverse and there are lots of different animals to look for. 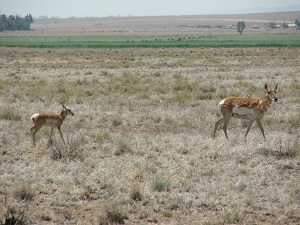 The San Luis Valley is no exception with its high mountains, acres of National Forest, and large grassy areas. 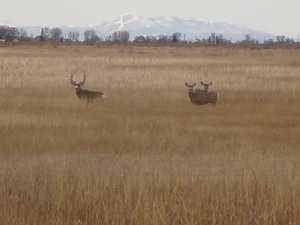 This makes for a perfect habitat. I grew up learning to always look for animals when you were driving in the car. This has served me well, and it is very rare for me to go on a drive around the San Luis Valley without seeing some type of wild animal. I love looking for the various animals and find it especially exciting when they are close enough to take excellent pictures of. 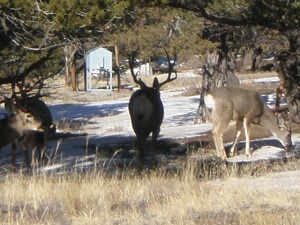 I always have my camera and binoculars ready because you never know what animals might show up. I am hoping that you also enjoy looking at pictures of wildlife so we have added this page to our website. 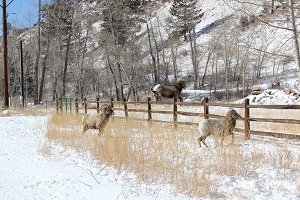 It is starting out with pictures of Colorado wildlife that I took myself, but I am hoping over time visitors will begin adding what they have seen as well. 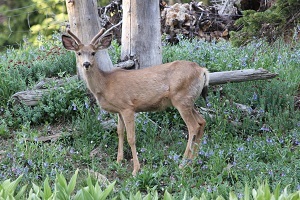 Over the years I have seen a very wide diversity of Colorado wildlife which include, but are not limited to, elk, mule deer, moose, big horn sheep, sandhill cranes, Canadian geese, lynx, and a large variety of birds. 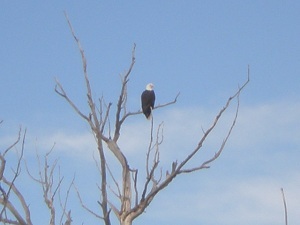 Bald eagles call the San Luis Valley home during the winter and you can almost always see hawks. 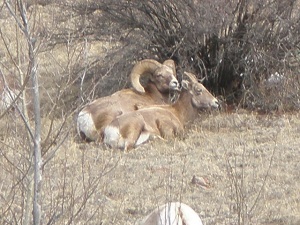 Some of these animals I was able to take great pictures of and some I only have the pictures in my memory. 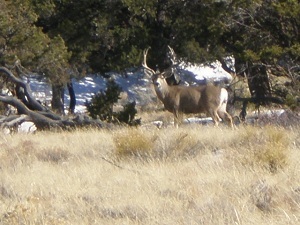 I have tried to date and put the location of where I saw the wildlife to help you know where to look as well. As animals are always on the move just keep your eyes open! 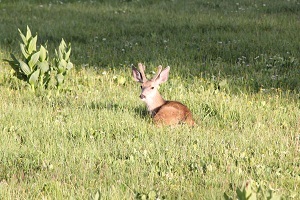 I hope you enjoy this page of Colorado wildlife and help me add to it! 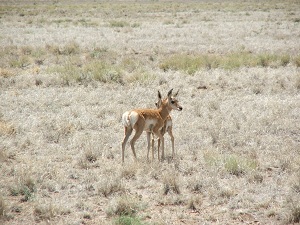 Our wildlife pictures keep growing so please click on the links to see the different animals. 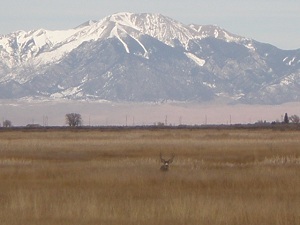 February 2011 The bald eagle was seen driving along Lane 6 North to the Great Sand Dunes National Park and all of the deer were in the Sand Dunes area. 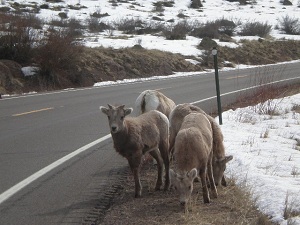 February 2011 Approximately 5 Miles West of Creede, Colorado on Highway 149 there were about 30 bighorn sheep very close to the road. 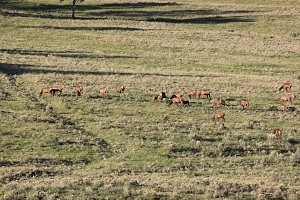 We also saw a large herd of elk (around 150) just a few miles farther west but needed a much better zoom than we currently have on the camera. We were on our way to Ptarmigan Meadows, a private cabin area, when we saw two moose down by the creek. I was really bummed that we couldn’t get any good pictures but there are moose in the area north of Creede so keep your eyes open!! 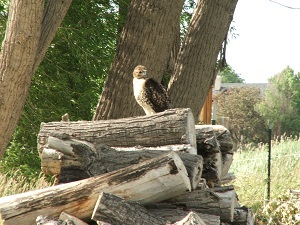 June 2011 For the past 5 or 6 years a pair of Red Tail Hawks have made a nest in the trees behind our house outside of Monte Vista. 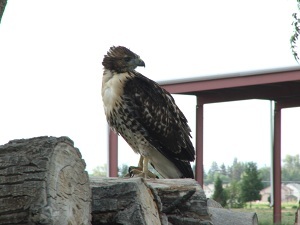 It has been fun to watch the baby hawks learn to fly and call to their parents. 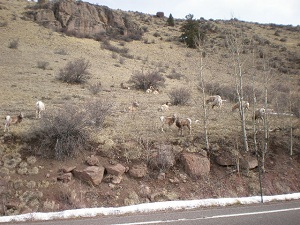 June 2011 As soon as you enter the San Luis Valley on La Veta Pass there is a large herd of elk cows and calves on the south side of the road. 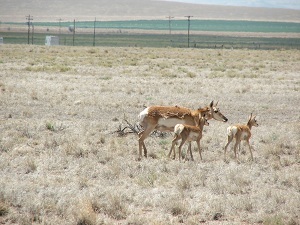 We saw these about 8 am in the morning and also a few days later around 8 pm at night. 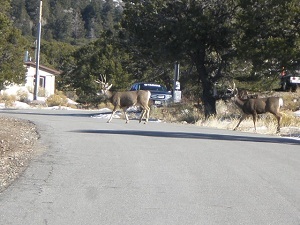 Please watch out for them if you are driving along Highway 160. 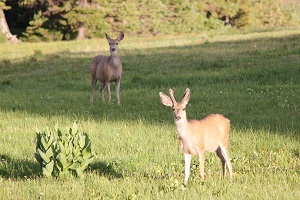 Do You Have Any Pictures, Stories, or Tips About Colorado Wildlife? 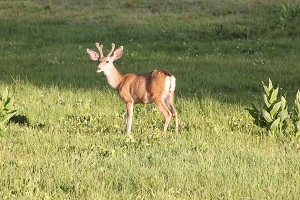 Share your pictures, story, tip, or review here about Colorado wildlife you have seen.